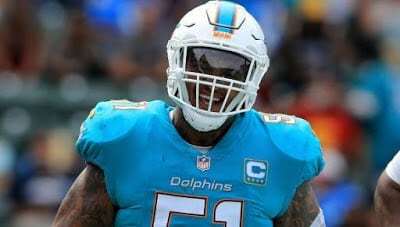 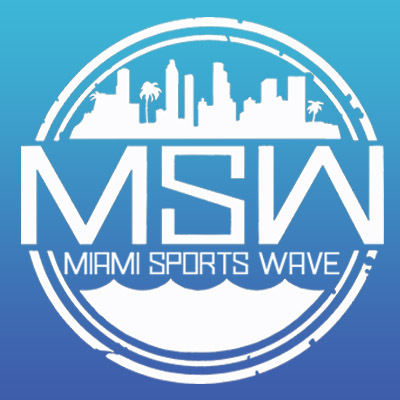 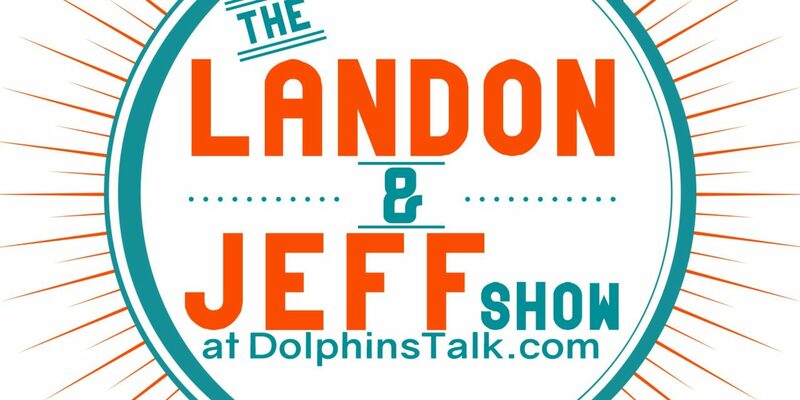 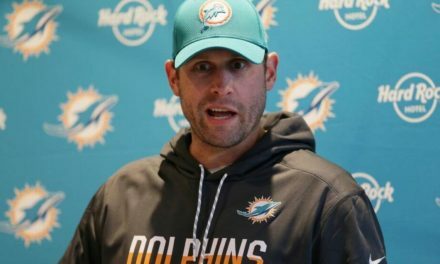 On this episode of the Landon and Jeff show the boys talk about the Dolphins lack of moves at the trade deadline and share their thoughts on that. 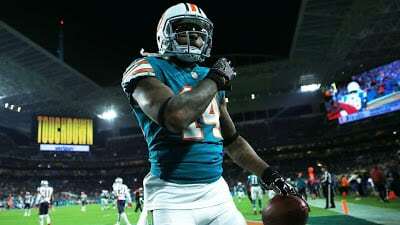 Plus they dive into this weeks Jets vs Dolphins match-up. 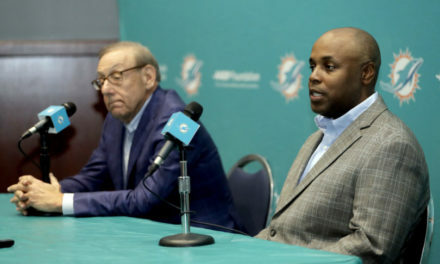 Dolphins Finally Building Something That Can Last?